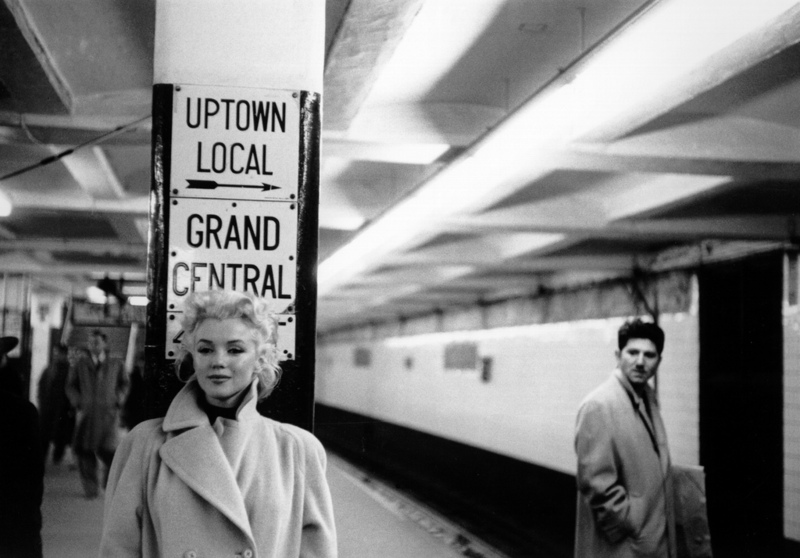 Marilyn Monroe is on my mind a lot these days because my novel-in-progress WAITING FOR MARYLYN? features a young guy who orbits around a Marilyn Monroe look-alike. This entry was posted in Historic photographs, movie stars and tagged Marilyn Monroe. Bookmark the permalink.